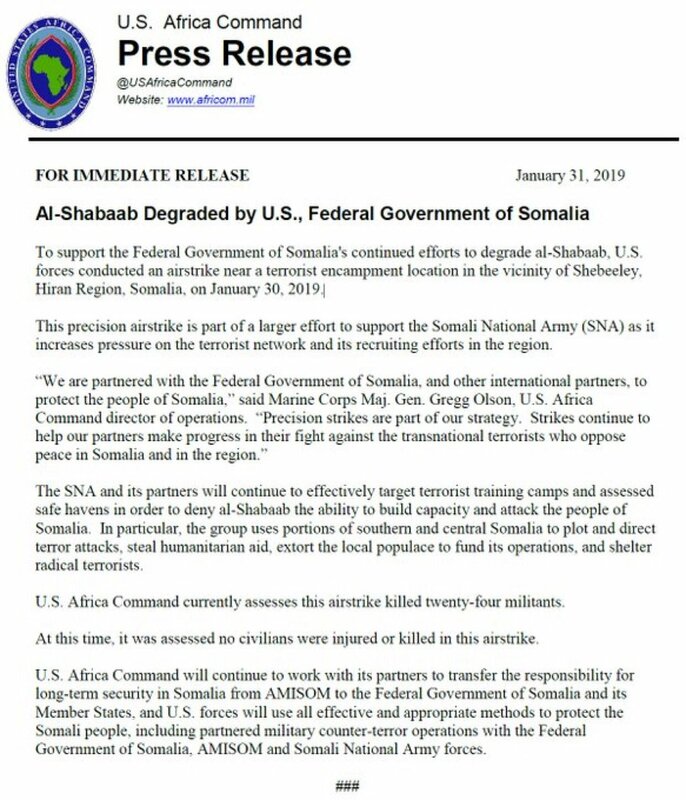 U.S. military will no longer publish 'body-counts' in press releases announcing American airstrikes in Somalia, officials say. 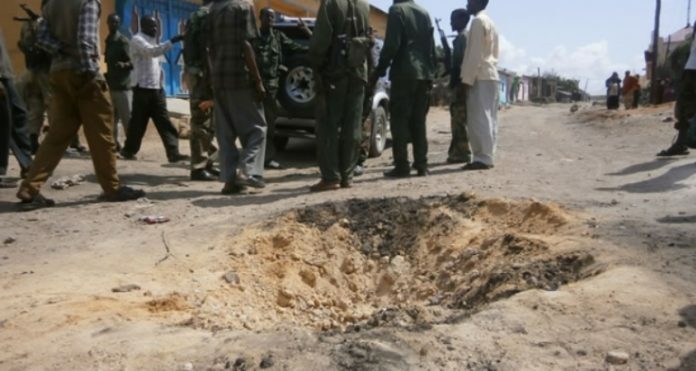 Change in policy comes 5 days after U.S. Africa Command claimed 52 al-Qaeda-linked Shabab fighters killed in airstrike. 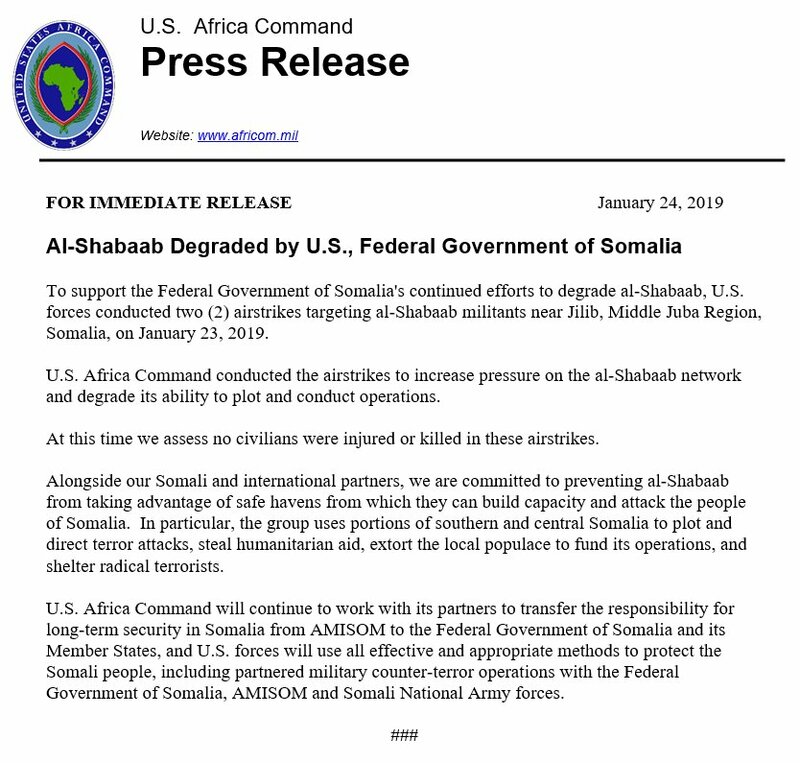 U.S. forces conducted two (2) airstrikes targeting al-Shabaab militants near Jilib, Middle Juba Region, Somalia, on January 23, 2019. 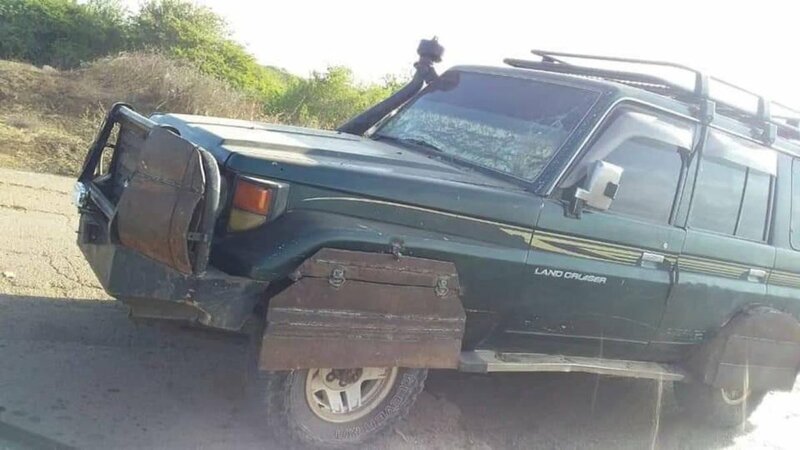 Monster VBIED: Al-Shabaab's improvised armoured, explosive-laden SUV seized by Somali forces near Sanguni earlier today. 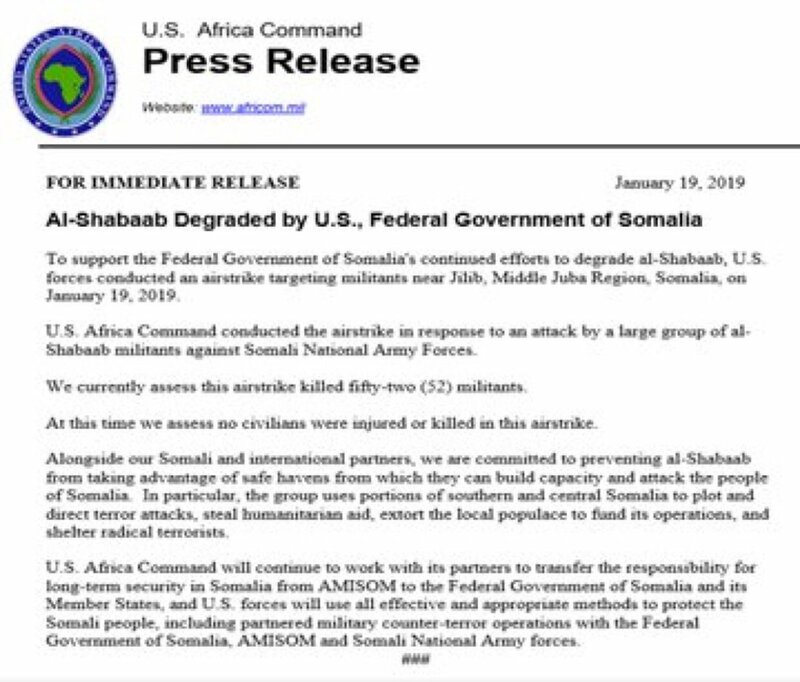 US military says Saturday's airstrike in Lower Jubba region killed 52 Al-Shabaab militants. 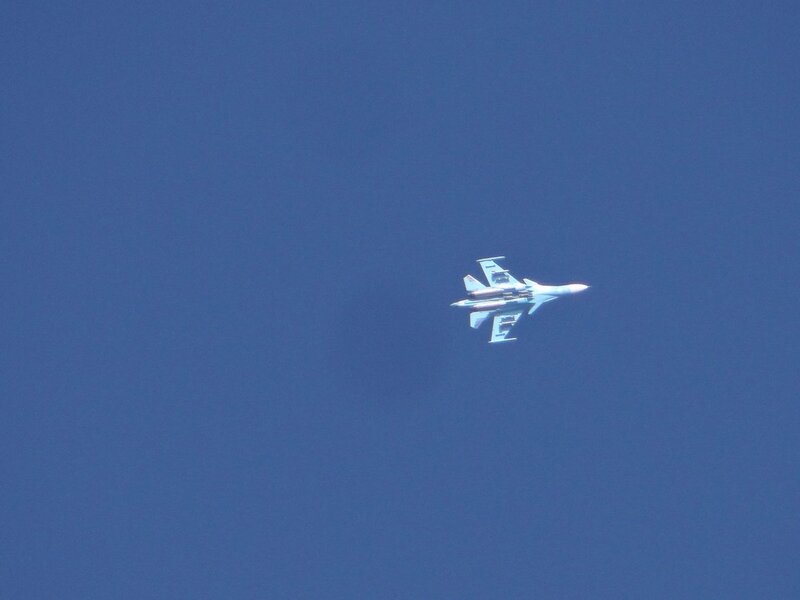 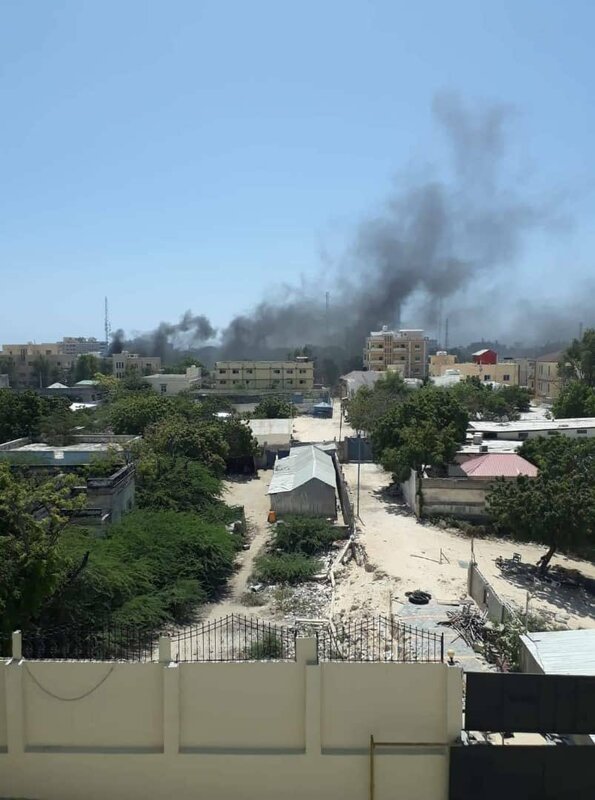 This is the 6th airstrike against Al-Shabaab in 2019. 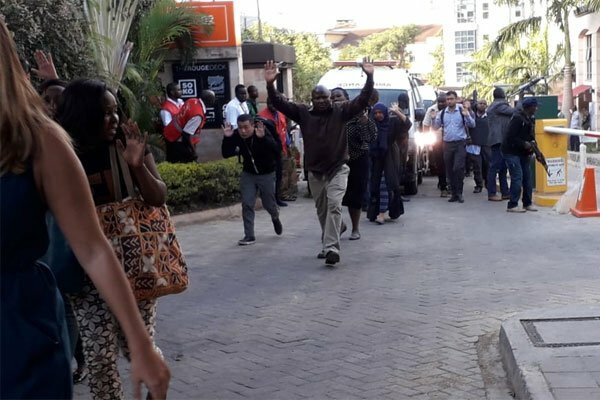 Kenyan police arrest four people including three foreigners in Kitui town in connection with Dusit hotel. 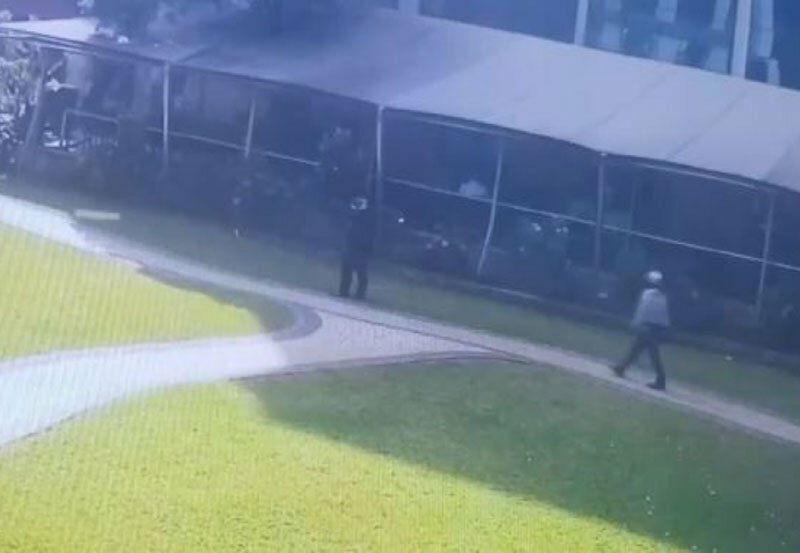 Its emerging that the suicide bomber who detonated himself at the DusitD2 complex had been on the police trail since 2014. 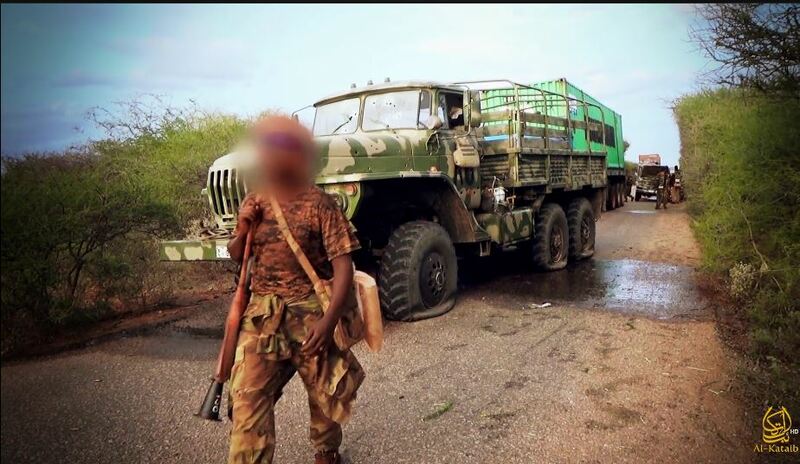 One of the deadliest confrontations reported in Bay region today after Al-Shabaab ambushed Ethiopian military convoy at Hawaal Aluundo, 15km W of Bur Hakaba. 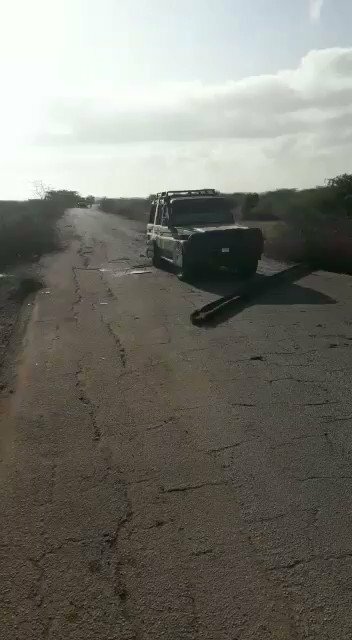 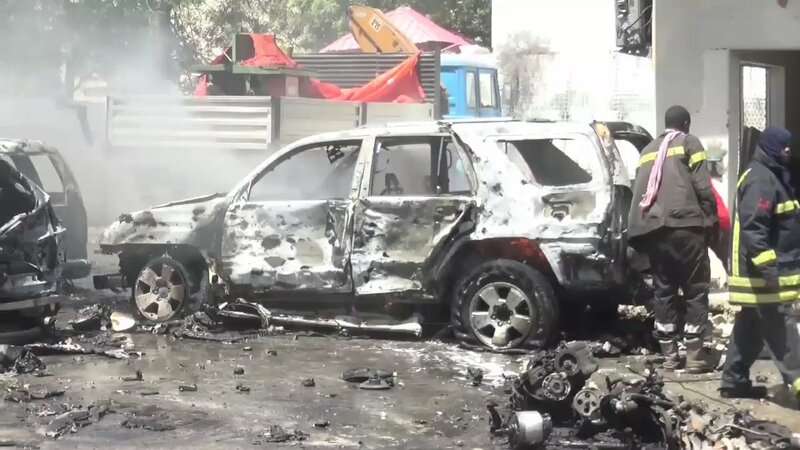 Al-Shabaab used IEDs followed by heavy attack. 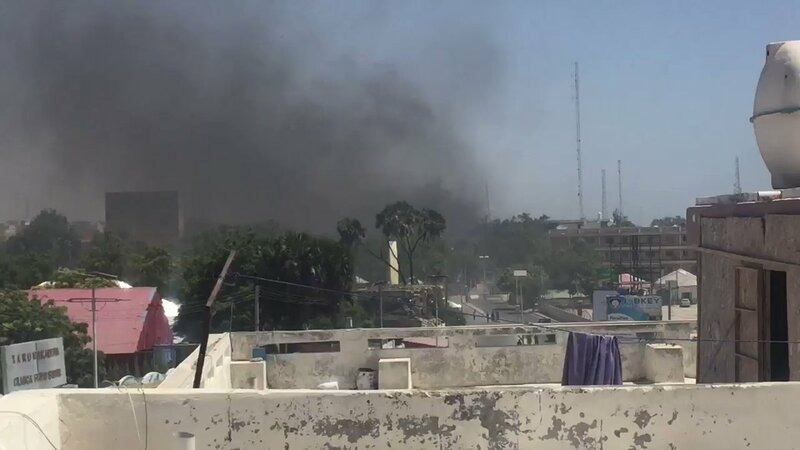 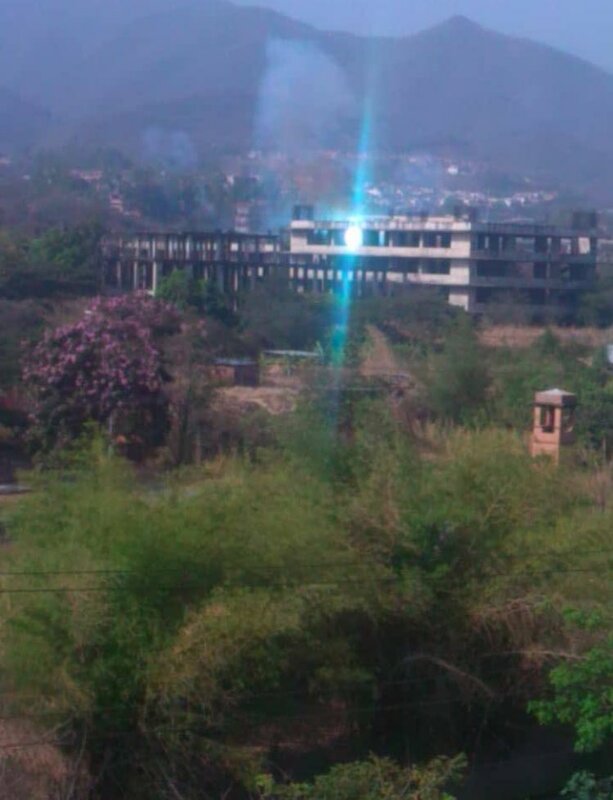 Significant casualties have been reported, per reliable sources. 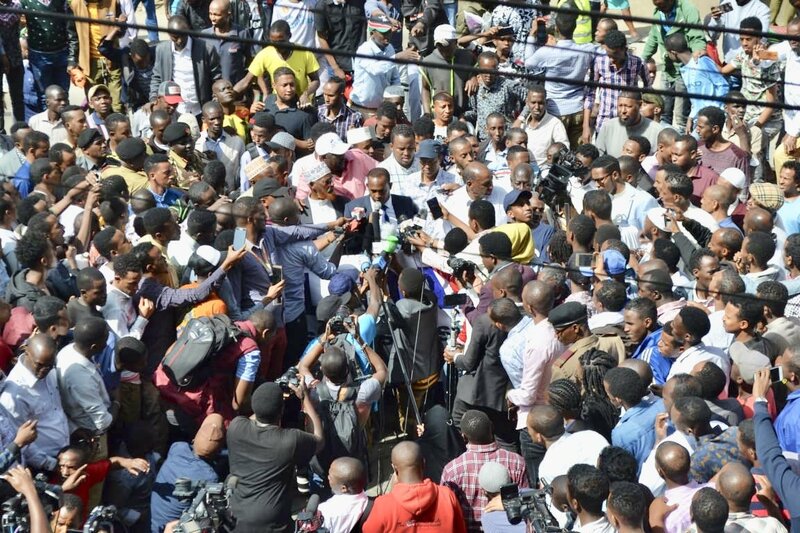 Tens of thousands of people took to the streets of Eastleigh in Kenya's capital Nairobi to condemn Tuesday's suicide and gun attack Dusit hotel complex in Kenya, leaving 21 people dead. 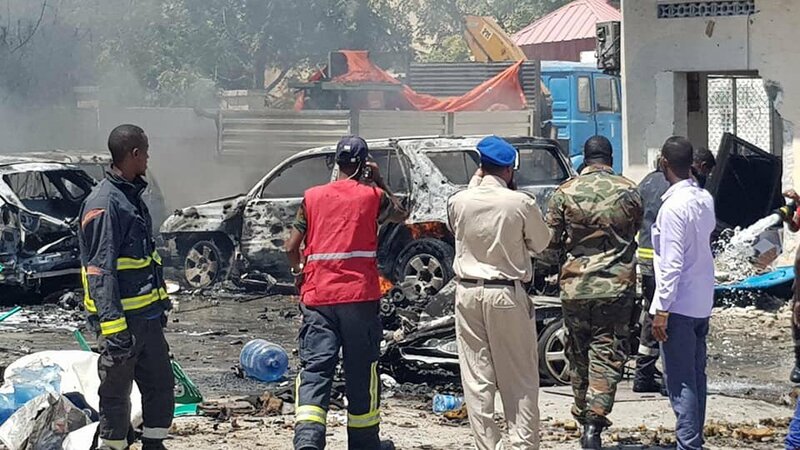 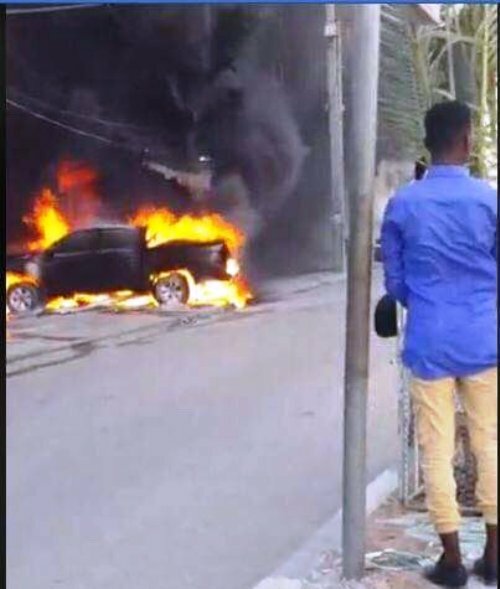 Somali armed group AlShabaab claims to have killed 57 Ethiopian soldiers in explosion followed by an ambush attack near Burhakaba town.